Normally this firearms columnist sticks to his knitting but after the recent anti-Semitic rant from NRA poster boy, Ted Nugent, I thought it appropriate to write this note to Wayne LaPierre, CEO and Executive Vice President of the NRA. Mr. LaPierre, it’s time to dump Ted Nugent from your board. It’s been about a week since his recent Jew-baiting Facebook post reared its ugly head. That’s a week too long. If you’ve not seen it Nugent’s post, titled “So Who Is Really Behind Gun Control?”, it has a dozen thumbnail photos of prominent American Jews all stamped with an Israeli flag. One of them, which features former New York Mayor Michael Bloomberg is captioned “Jew York City Mayor” and “911 Israeli Agent”. (See Nugent post at the bottom of this page). So what was your response to Ted’s vile display of scapegoating? 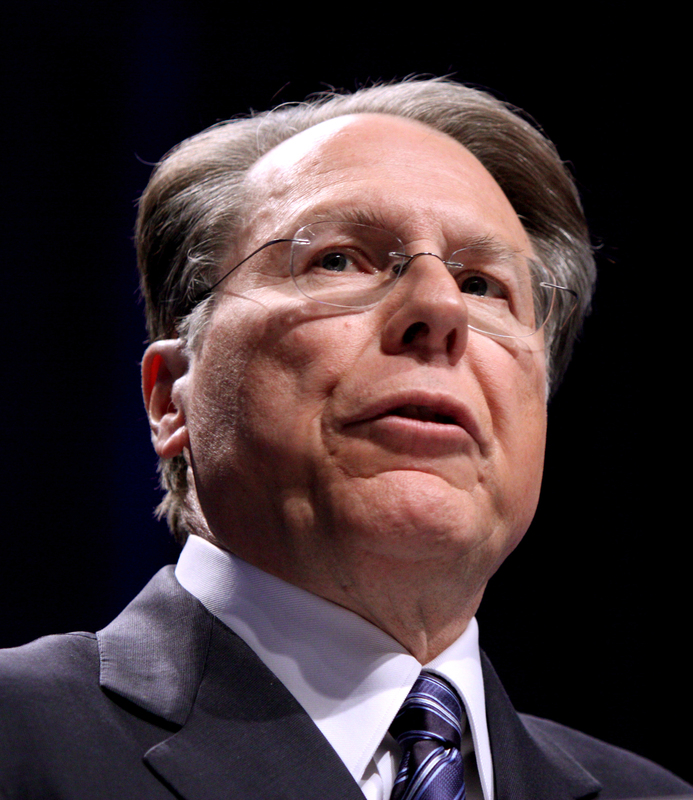 Wayne LaPierre’s bromance with Ted Nugent should come to a close. Well, guess what, they do speak for the NRA. In Ted’s own words, “I am the NRA”. He’s one of your directors. Whether you like it or not, he is speaking for you. Do you think any public company or nonprofit worthy of its name would put up with this kind of behavior? As an NRA member I’m mortified and puzzled. Mr. Nugent is a gift from heaven to the “liberal” press by presenting the perfect caricature of a gun owner—white, foul mouthed, bigoted and yes, even a card carrying, board member of the NRA. Of course Mr. LaPierre, I understand you have a sense of loyalty. Ted has been a board member for a long time. However, it’s evident he’s a certified wackjob and a bonafide bigot. With bedfellows like Ted on your board do you expect mainstream America to take the NRA seriously? Do you really believe retaining Ted as a director is going to help the cause of gun owners? In fact, Ted’s insipid grandstanding is pitting more people, who might be sympathetic to the NRA, against us. Furthermore, for the NRA to survive, it needs to recruit more people of color and of all ethnicities. Do you think the invective that Mr. Nugent is spewing will endear the NRA to Jews, Asians and African American gun owners? Do you think any thoughtful person will have anything but contempt for Mr. Nugent? You should have dumped him immediately, following the day he posted those despicable comments. Mr LaPierre, you need to do the right thing. You should make an unambiguous statement discrediting Nugent and dumping him from your board immediately. I’m trusting that you will make the right decision. Above photos courtesy of Wikipedia.